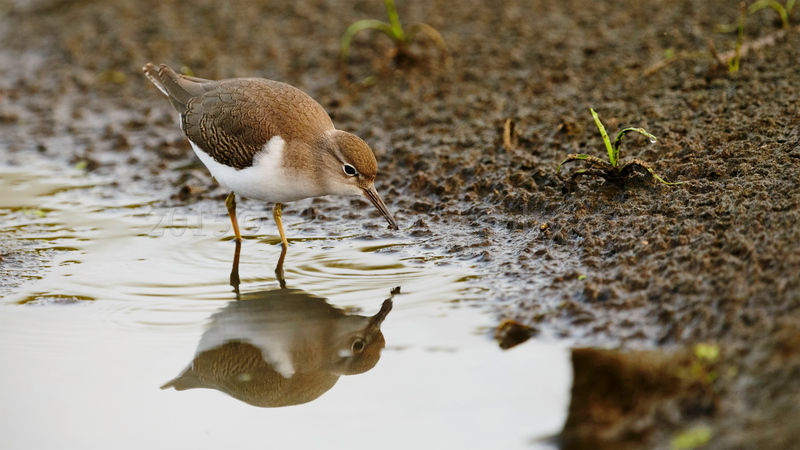 The day before these images where capture I scouted a promising sight with high traffic of bird and a few spars Mink tracks along the rivers mud there was also an abundance of insects for them to feed. 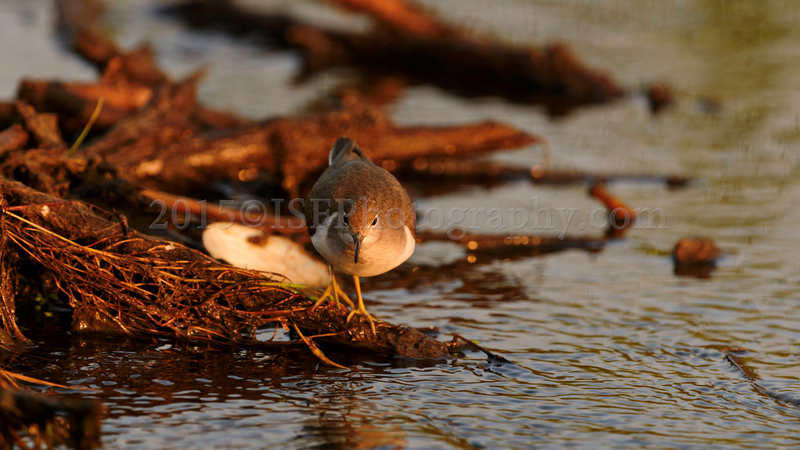 The following day I set out in the early morning before sunrise setting up the equipment on the rivers bank. 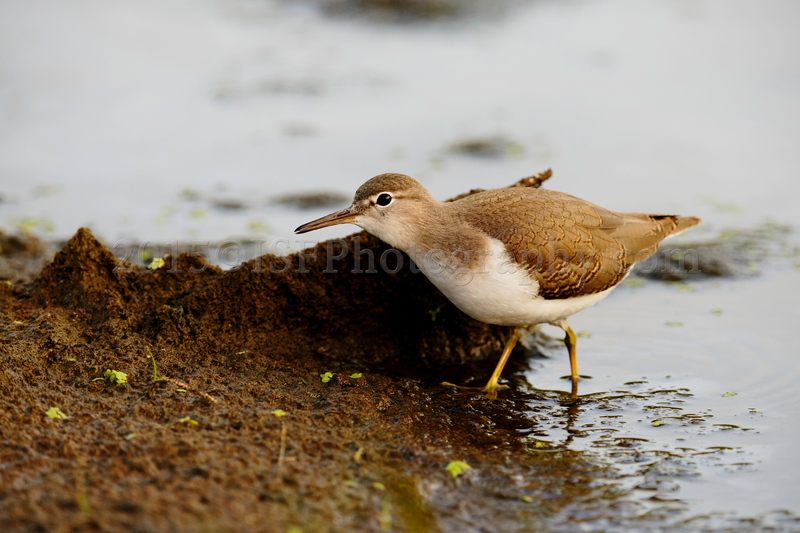 For the setup I used the D800 with the 200-400 F4 , 15cm bipod and a burlap camouflage draped over me and the setup. 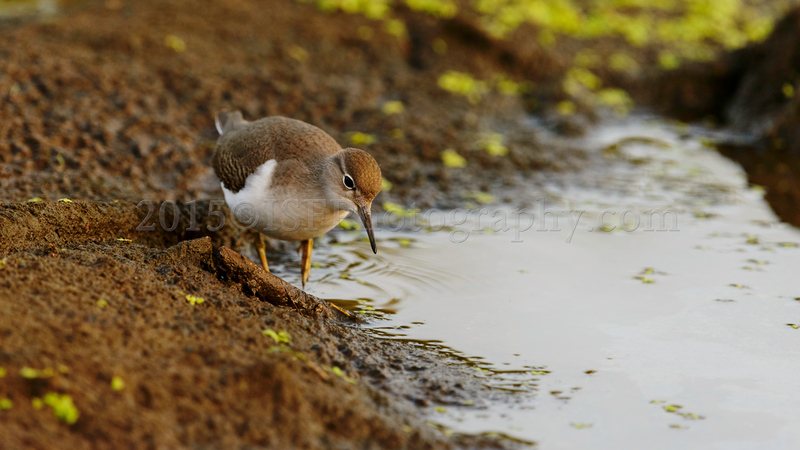 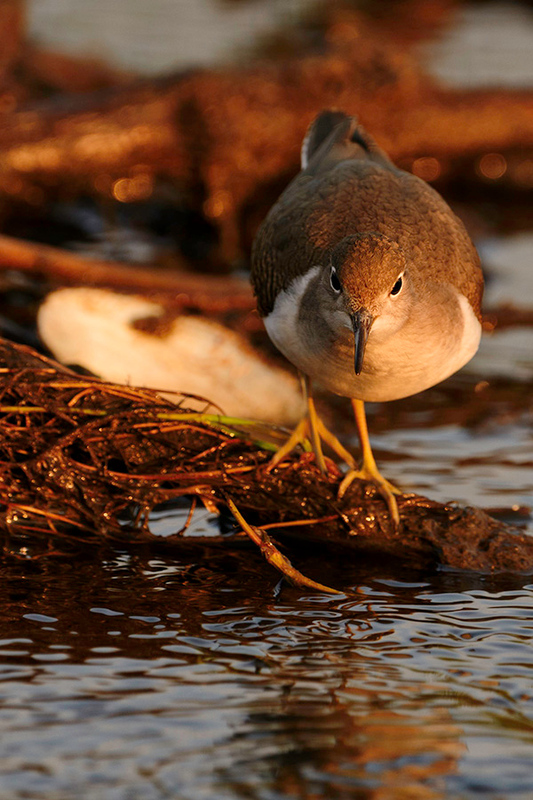 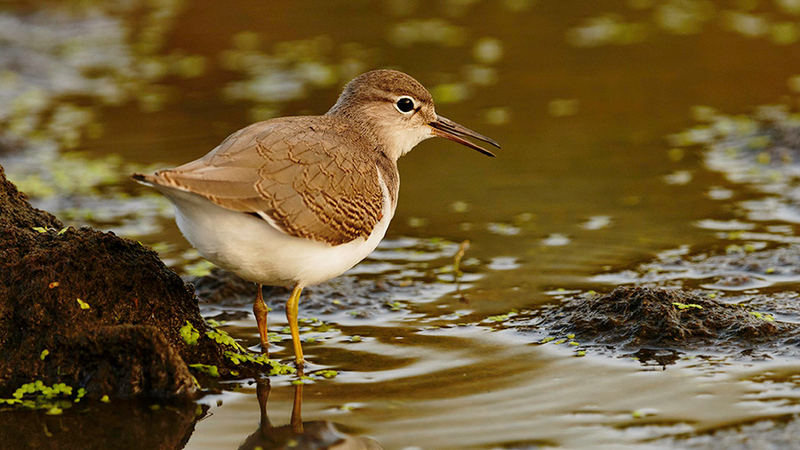 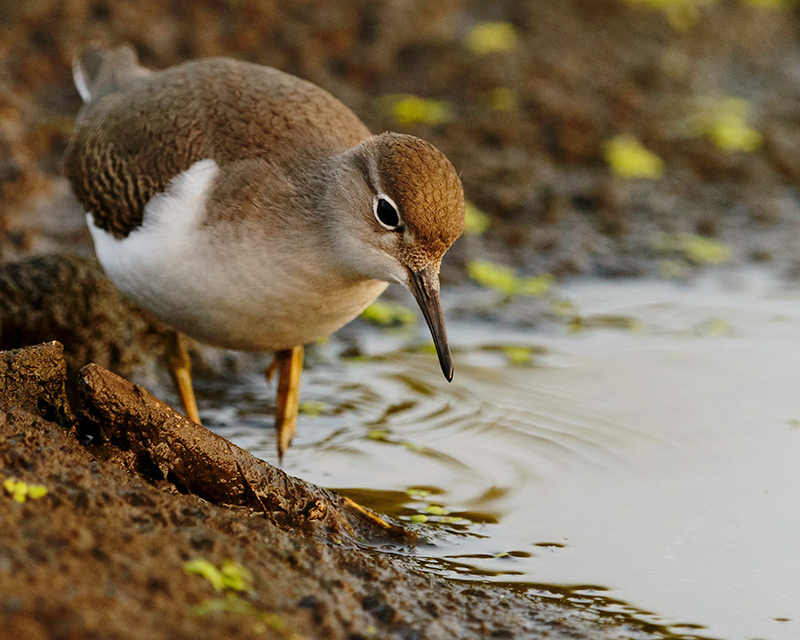 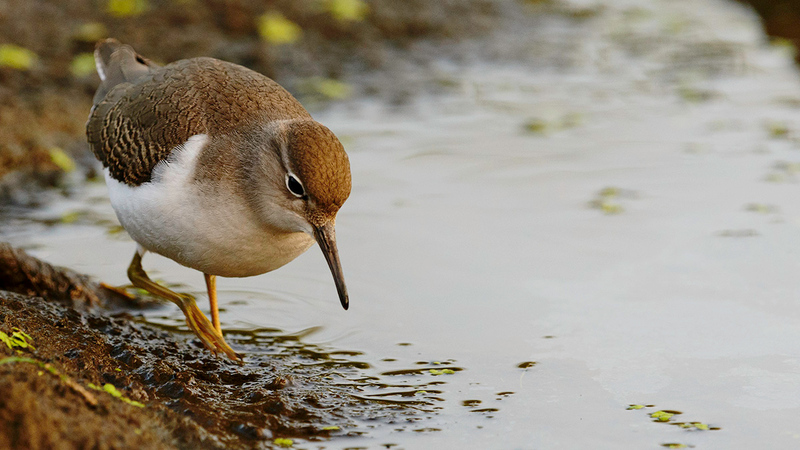 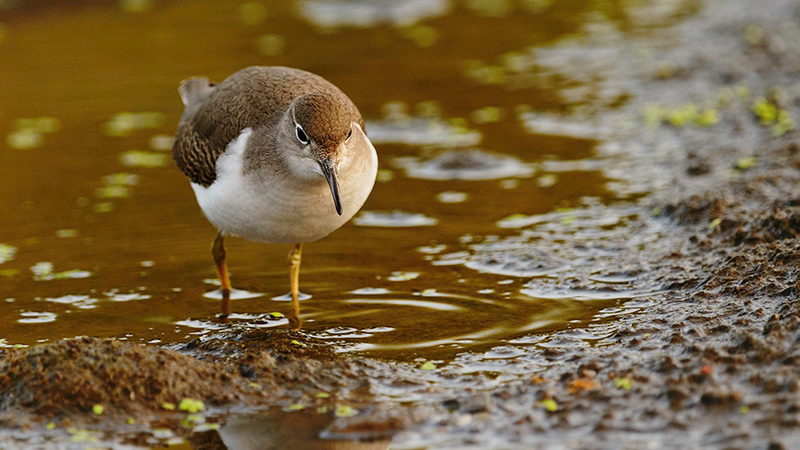 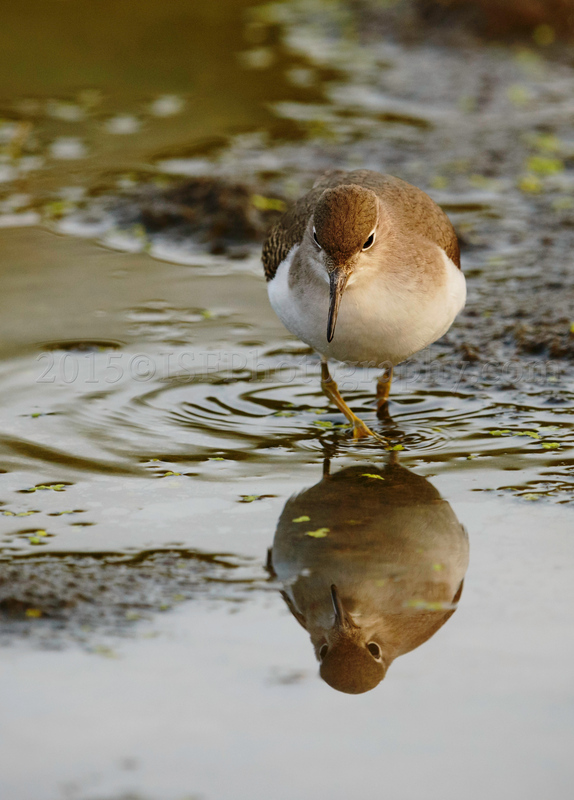 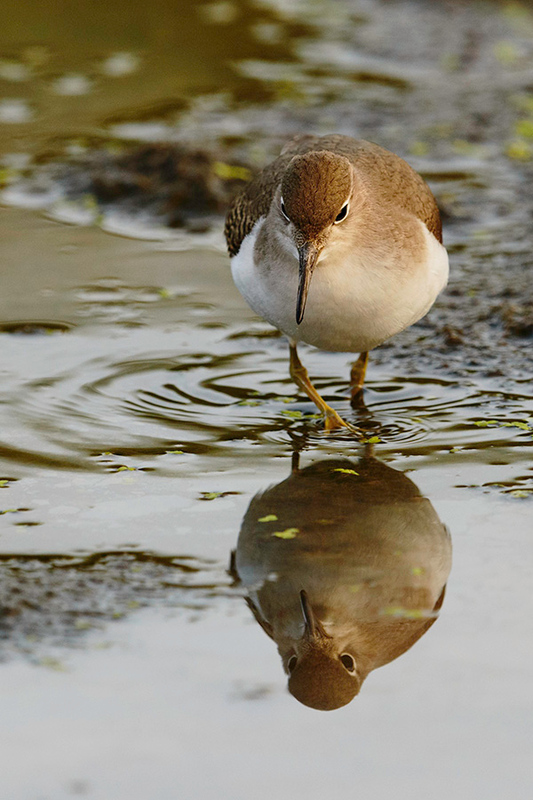 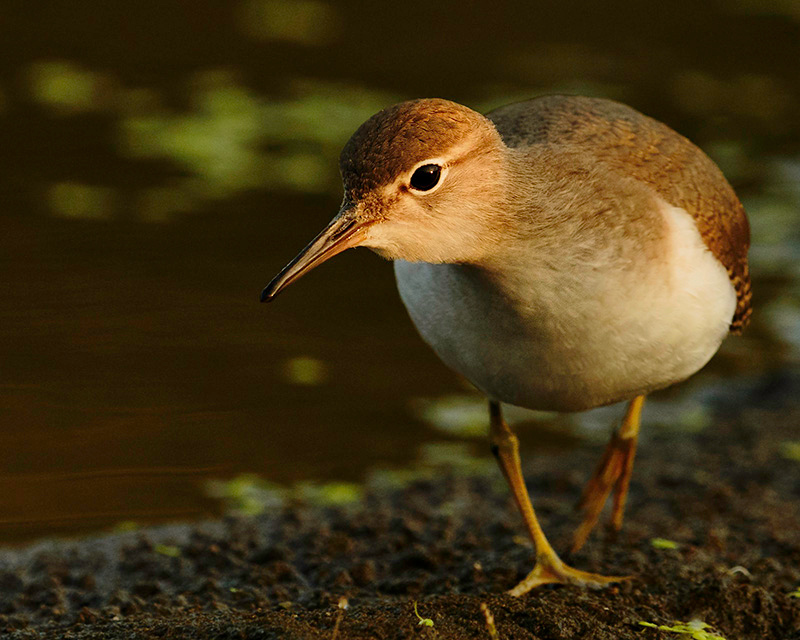 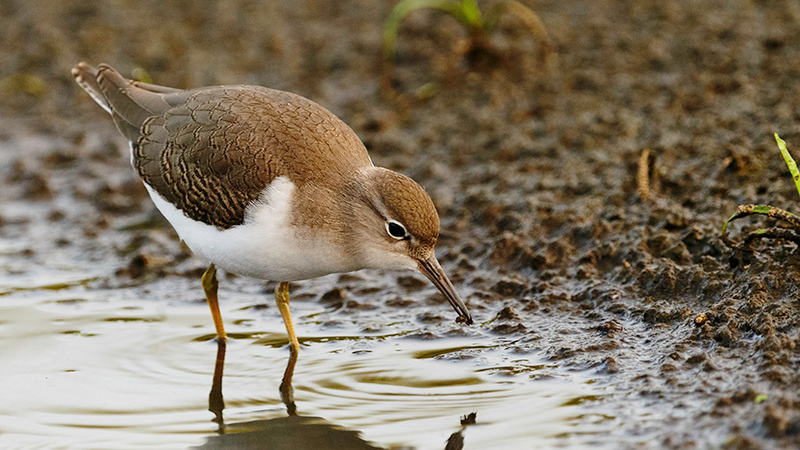 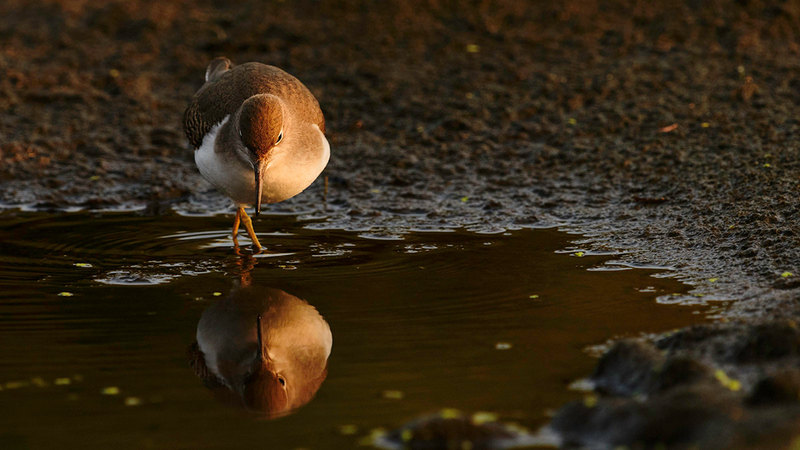 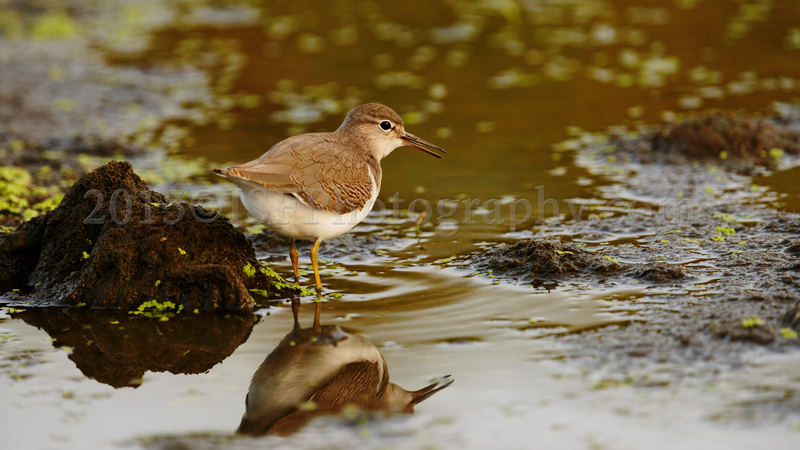 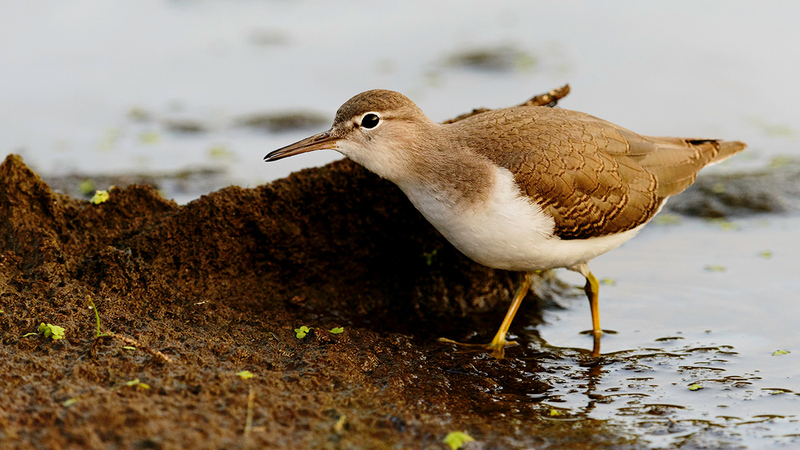 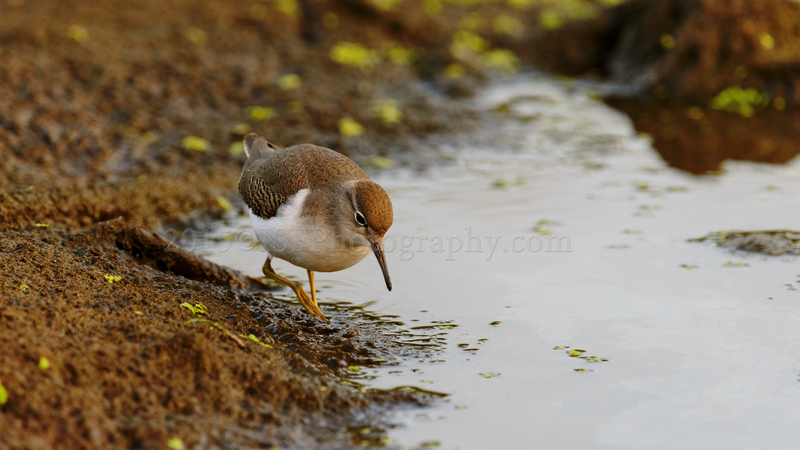 Being only 18-20cm in length they are a smaller shore bird that can be found in most rivers and streams in Alberta . 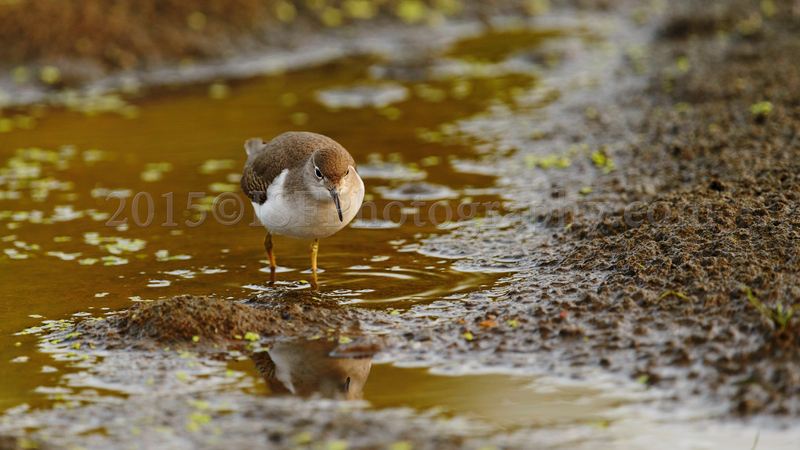 All photographs contained on this website are copyrighted © and property of Ian Stuart Forsyth and may not be used for any purpose without prior written permission.